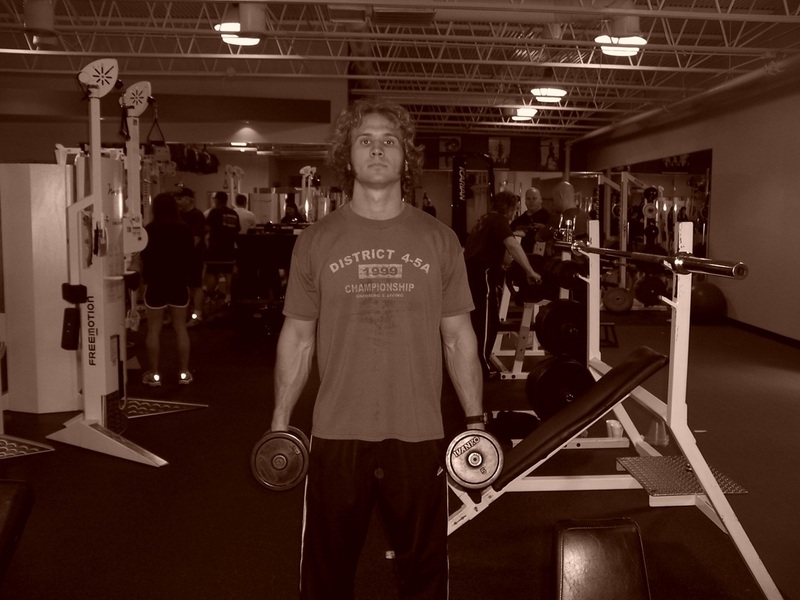 Dallas Personal Trainer - The front version of the side lateral, this exercise is a favorite of many Dallas personal trainers and trainees alike. 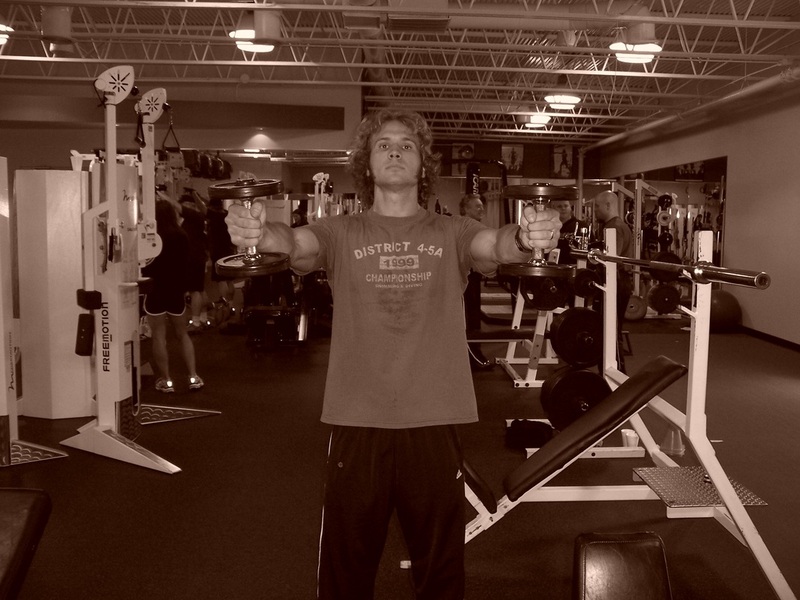 Pick up two relatively light dumbbells, and hold them in front of your thighs. While keeping your arms straight, raise them to the front as high as possible without leaning back at all. Lower them back smoothly (resist them on the way down) and lift them back again without letting your shoulders rest at the bottom.